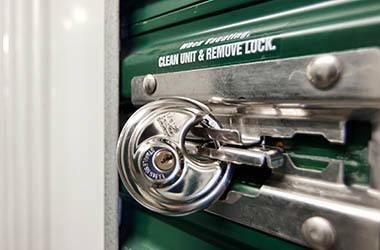 Are you looking for reliable and clean storage units for rent in Knoxville? 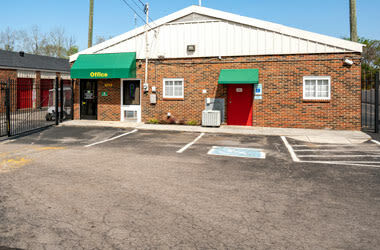 Metro Self Storage on Kingston Pike has everything you need in a storage facility. Our well-maintained property features 24-hour security cameras, ample lighting, and climate-controlled storage units with first-floor access. Knoxville is a city full of business opportunities and boasts a full calendar of year-round events including festivals and concerts at the popular Market Square. When you are facing a life transition the storage pros at Metro will help streamline your storage experience and make it as hassle-free as possible. 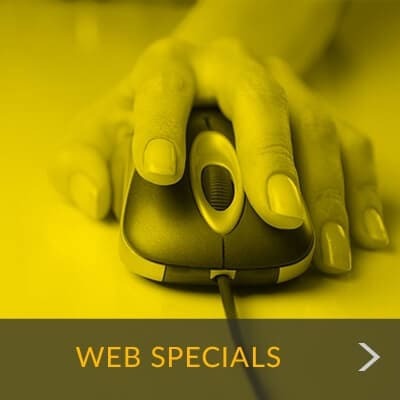 Whether you are relocating from out of the area or moving across town, we are here to help. Our Knoxville storage facility offers ultra-clean storage units with outstanding features and extended access hours 365 days a year. At Metro Self Storage, we make it easy to pack and transport your belongings safely and securely by offering a great selection of sturdy moving boxes and supplies. You’ll find our retail storage office staffed with a friendly storage team waiting to provide you with the best storage experience in town. Our Knoxville storage facility serves businesses and residents in nearby Woodland Acres, Kingston Woods, Farragut, Bearden, Cedar Bluff, Hardin Valley, Concord, Woodland,Twin Springs, and Turkey Creek in Knoxville. 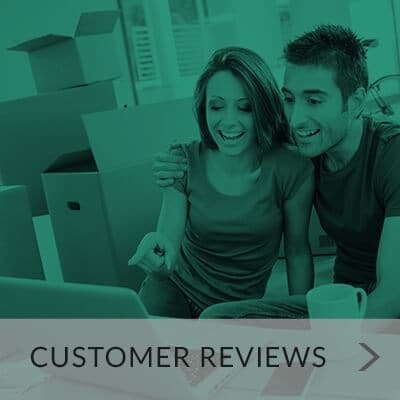 "The General Manager, Mr. Chris Bailey, was professional as well as helpful..."
"The manager was very helpful and friendly! He allowed us to switch to a bigger storage unit..."
"Chris is a very nice guy. Nice facility. Convenient hours and location..."
We realize that first impressions are important, and, it is one of the reasons why the on-site Property Manager at Metro Self Storage is always working behind the scenes to ensure our facility is clean, secure, and in top-notch condition every time you visit. We offer these great benefits because we value customer service as much as you do.